High-Quality Neoprene (Wetsuit Material), Collapsible. 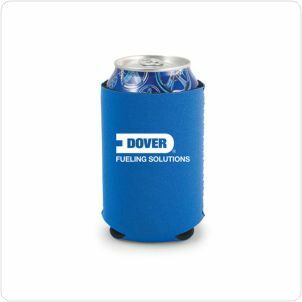 Includes one color imprint, product will be shipped within 24 hours if stock is available. Pricing is per each piece.